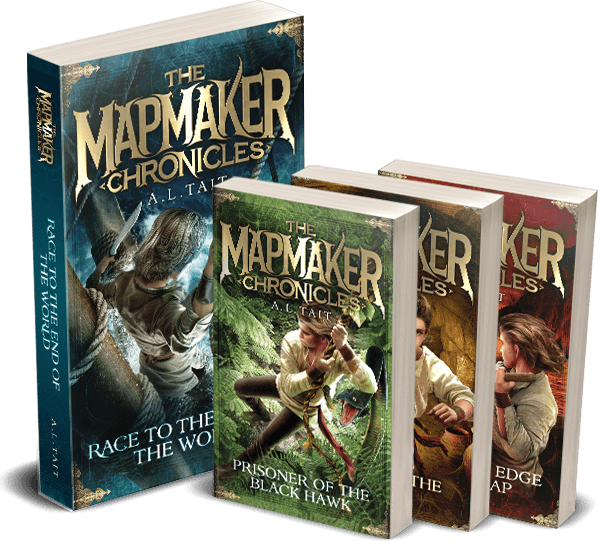 With the launch of The Mapmaker Chronicles: Beyond The Edge Of The Map just weeks away (28th March), I’ve been hard at work behind the scenes getting everything ready. 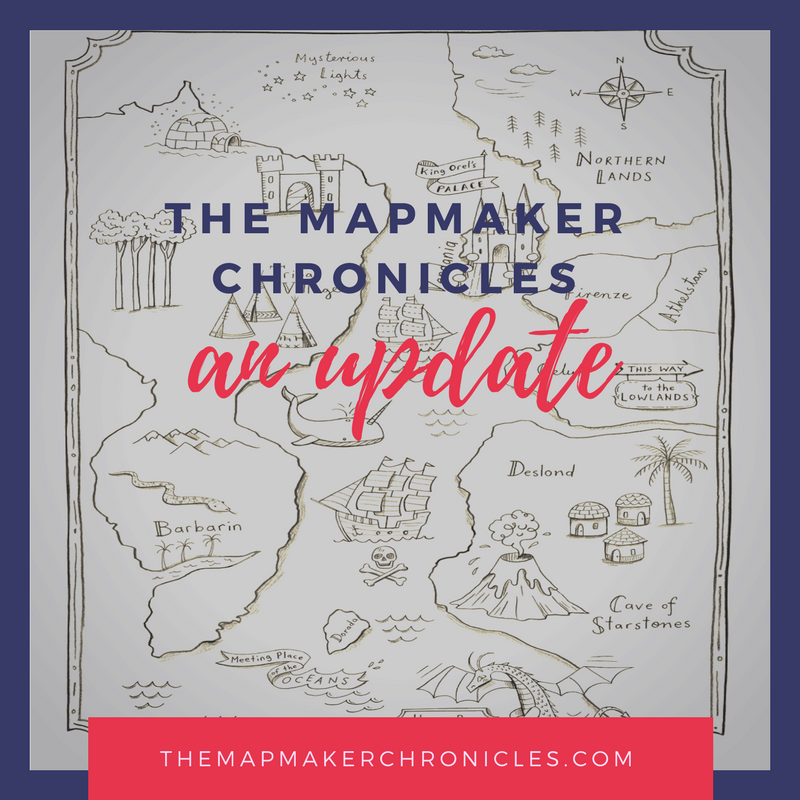 One thing that’s been on the To Do list for a while, pushed to the backburner by writing commitments, was the update of The Mapmaker Chronicles series website. Well, I’m proud to say that I can finally tick that off my list. I’ve updated the books pages, added even more resources for kids who love maps, completed the A.L. 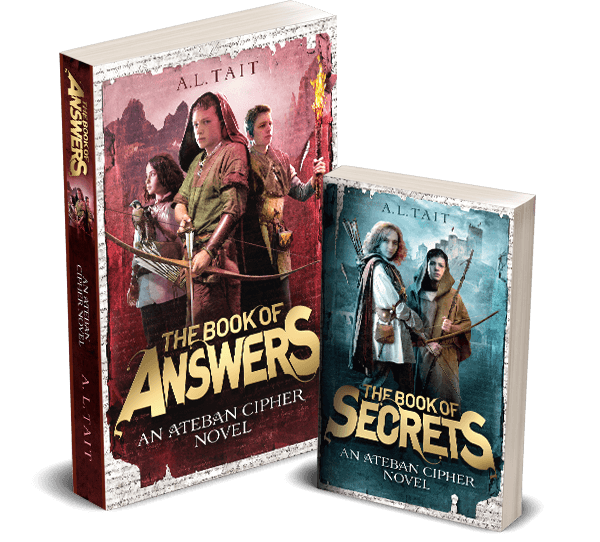 Tait FAQs (including some surprise revelations), and added a contact form for any young readers who’d like to get in touch. The curriculum-linked Teachers’ Notes for book one (Race To The End Of The World) are awaiting download, and the home page has a new, simple feel. Thank you once again to Swish Designs for assisting with my makeover. 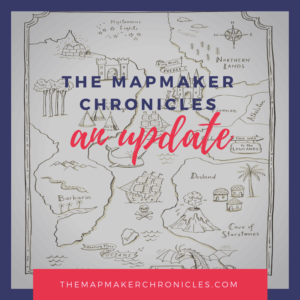 Check it all out at themapmakerchronicles.com and let me know what you think!